Thats right Everybody! 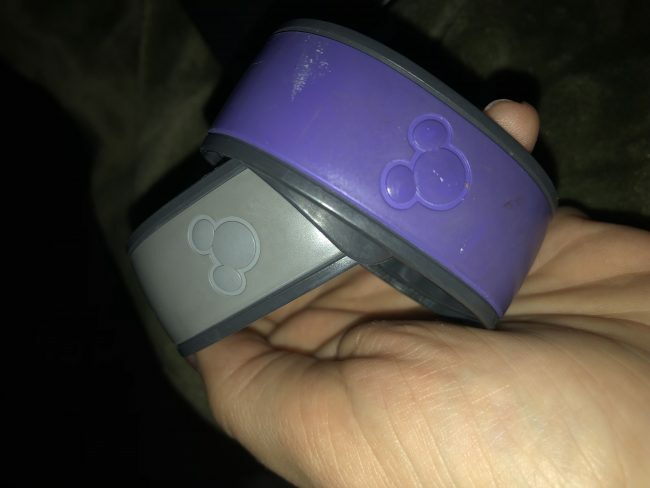 VIP night is back for pass holders at Walt Disney World. The creatively titled V.I.Passholder Nights was first introduced last year on specific nights, passholders are able to spend a couple extra hours in one of the theme parks after closing. Select attractions, shops and dining locations remain open during the event. I attended last year, and I am so happy V.I.Passholders is making a comeback. If you have ever been to “After hours” at Disney, this is very similar but it is so much better because its only pass holders who can come. Last year the event was offered only at Magic Kingdom and Epcot. So far no details have been released about which parks will be included this year, I am hoping for at least animal kingdom. Why have bioluminescent lands, if we can’t stay to enjoy them right? So only Gold, Platinum, Platinum Plus and Premier passholders are the only ones eligible for the extra perk. However, advance registration is required, so you have to watch you email or else it will fill up! V.I.Passholder Nights is just one of several exclusive experiences Disney has offered through its V.I.Passholder program. Other perks have included discounted merchandise, pop-up events, free parking and additional discounts around the resort.